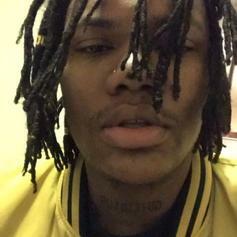 Drayco McCoy is a man of many talents. 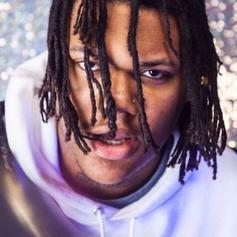 Drayco McCoy drops a birthday banger. 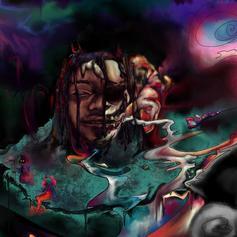 Drayco McCoy and Flaco deliver a solid collaboration. 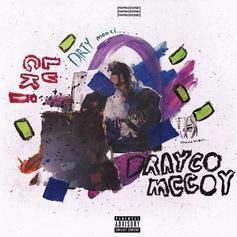 Drayco McCoy comes through with a banger. 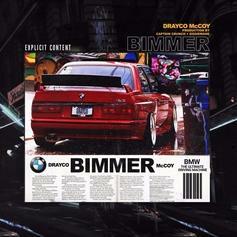 Get this man a Beamer. 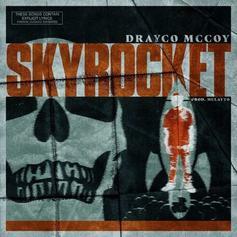 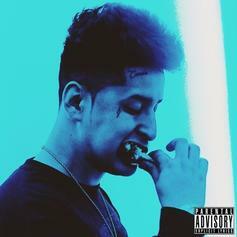 Check out the new track from Drayco. 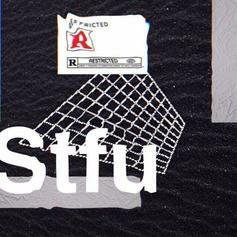 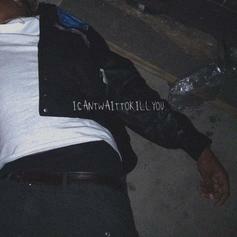 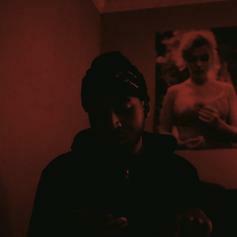 "My sprite a little bit tainted"
Mathaius Young and Drayco McCoy have chemistry worthy of Walter White. 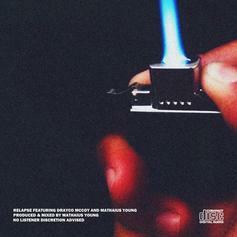 Drayco McCoy & Mathaius Young show off their chemistry on the mic. 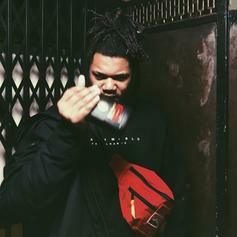 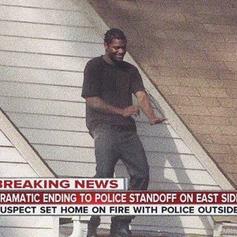 Rojas & Drayco McCoy come through with that energy. 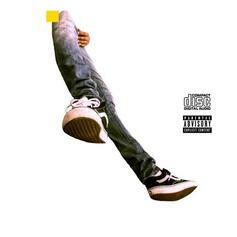 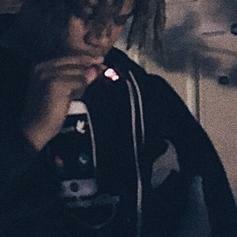 Drayco McCoy lets his aggression out on his latest release. 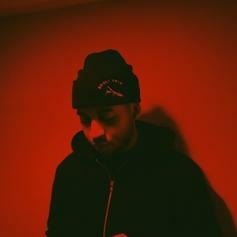 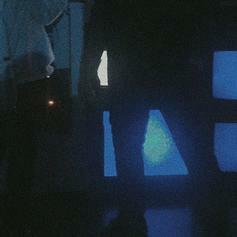 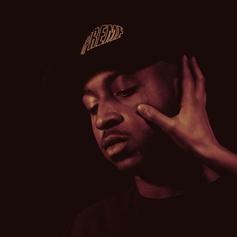 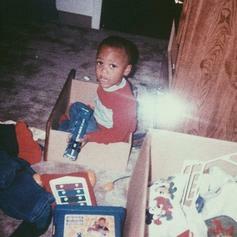 Peep HNHH newcomer Mathaius Young, on "Go."